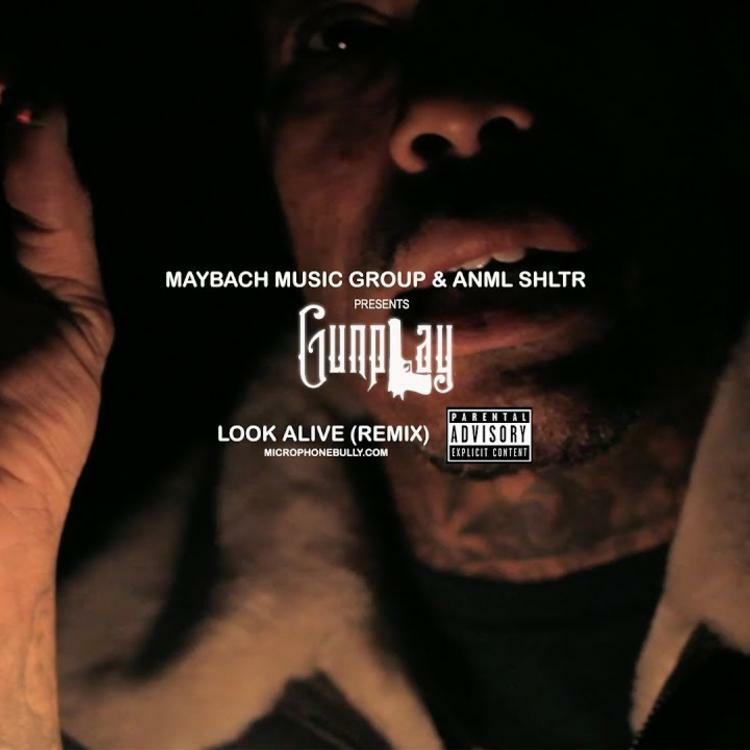 Gunplay unleashes his latest freestyle. It looks like we could expect a new project from Gunplay this year. While he still reps Rick Ross' Maybach Music Group to the fullest, he's also been putting in his own work and establishing himself as his own entity in the rap game. The rapper recently came through with a new track as he continues to raise awareness for his next project. It's been over a year since Drake and BlocBoy JB released their collab, "Look Alive" which soared to the top 10 on the Billboard hot 100. But still, the Tay Keith production is being used for freestyles. Gunplay is the latest rapper to take on the beat and flip it in his own way. 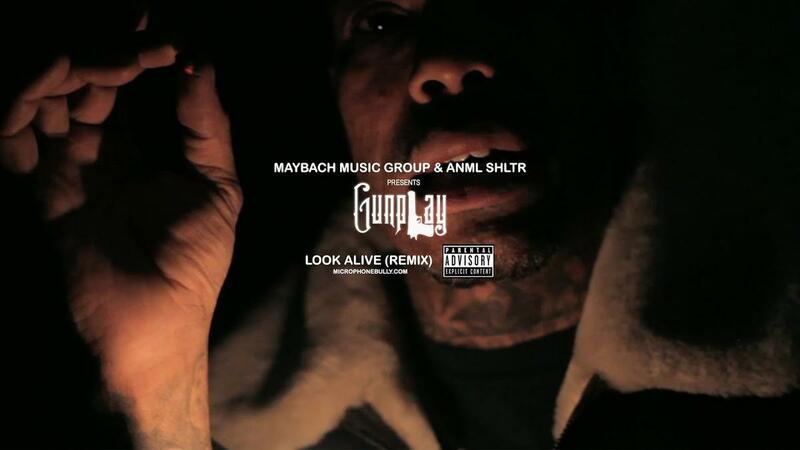 Gunplay's "Look Alive" freestyle is off of his forthcoming project, ANMLSHLTR which is due out soon. Got an appetite for action, hear me?